interesting line up so I immediately checked the ticket prices. I ended up sad and disappointed. Most of the ticket prices are too costly and way beyond our budget. Of course, there are theater plays in the list which are worth saving and spending your hard earned money. 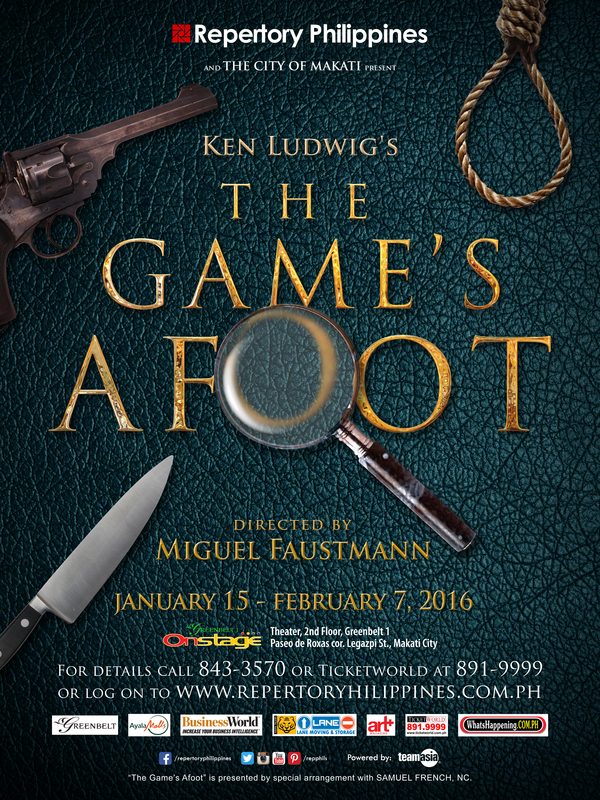 The season opener of Repertory Philippines, Ken Ludwig's The Game's Afoot was on top of my list. The two productions I watched last year, PETA's Rak of Aegis and Dalanghita Production's Kung Paano Ako Naging Leading Lady, were both musical plays so I wanted to watch a non-musical this time. Interesting plot, non-musical, live theater, accessible venue and most affordable ticket prices were my reasons to make The Game's Afoot my own play season opener for this year. 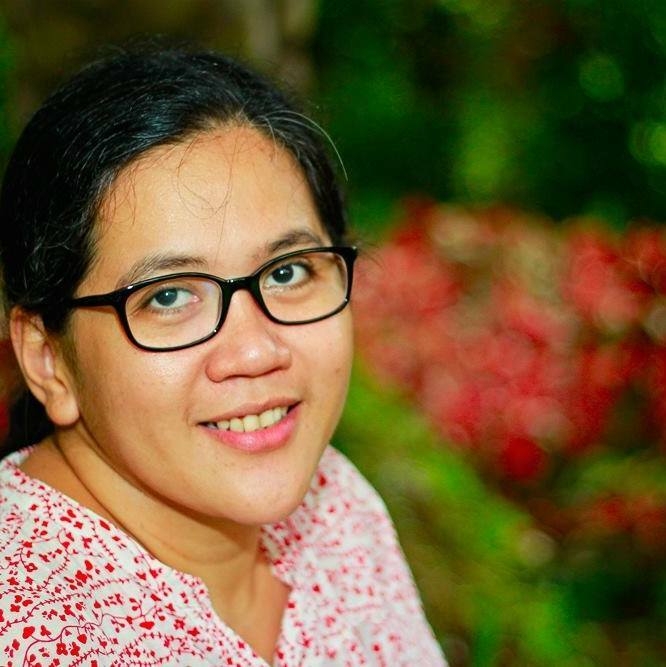 I was all set to jot down my preferred date show on my desk calendar, when I luckily got one of the two spots offered by Mommy Bloggers Philippines to its members for a press preview slot of the The Game's Afoot. Kapag sinusuwerte ka nga naman o! The Game's Afoot was written in 2011 by Ken Ludwig, the play follows William Gillette, a Broadway star known for his masterful portrayal of Holmes. After a spectacular run of the play-within-the-play, he invites his castmates to his Connecticut castle for a weekend of revelry… until someone turns up dead. Gillette must put on his detective hat and solve the mystery before the killer strikes again. My husband and I enjoyed the show. At the end of the first act, we shared our wild guesses on the ultimate question "WHODUNIT?" I am not a theater critic so to make this easy for me, I listed down four reasons why you should watch The Game's Afoot. There are no take two's in live theater. It's either you deliver your lines correctly, be in character or not. 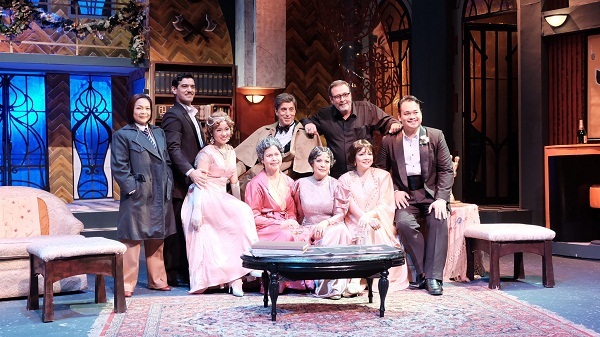 The audience witnessed and experienced the professionalism and talent of the entire cast of The Game's Afoot. No doubt they gave their time, effort and heart in this production. 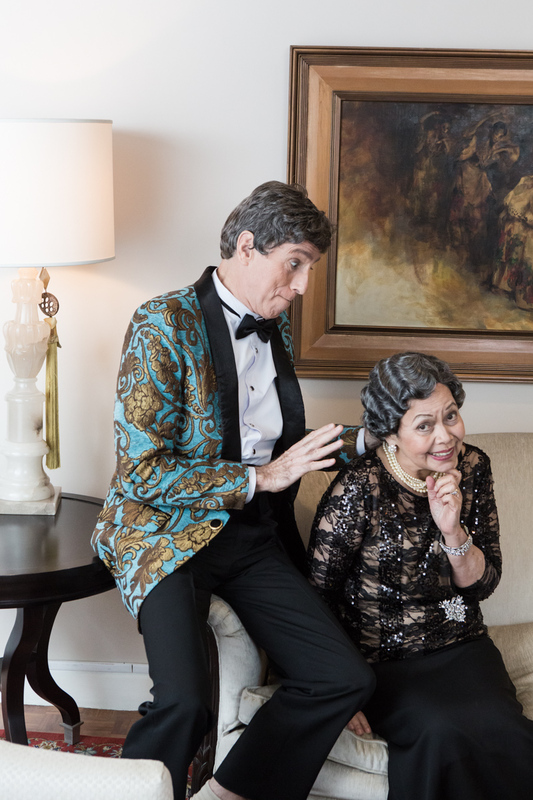 I particularly liked the mother and son acting tandem of Martha Gilette (played by veteran theater actress Joy Virata) and William Gilette ( played by Paul Holme). The way they threw their lines, exchanged glances and executed body movements made the audience feel the strong bond they share as mother and son. The meticulous set design of a 1930's mansion in Connecticut was remarkable. The audience will be mesmerized by the detailed interior design of the Gilletes' mansion. You can actually feel the warmth it provides to the guests to shield them from the biting cold winter night. Every detail and part of the set design was valuable to the story. All the doors leading to the different rooms of the house were silent witnesses to the murder but were also keepers of the answer to the question "Whodunit?". Trying to solve a mystery as the actors exchanged lines and performed live on stage was indeed a challenge. I listened carefully to the lines and watched closely but still ended up pointing at the wrong person. The script was well-written and successful in weaving intertwined reasons to make all the characters motivated to commit the crime. I'm sure my husband and I were not the only ones trying to figure out who committed murder on that chilly night at the mansion. The story did not only make us solve a mystery but it also showed the actors' real life issues which can either be similar or different from the roles they play on stage. 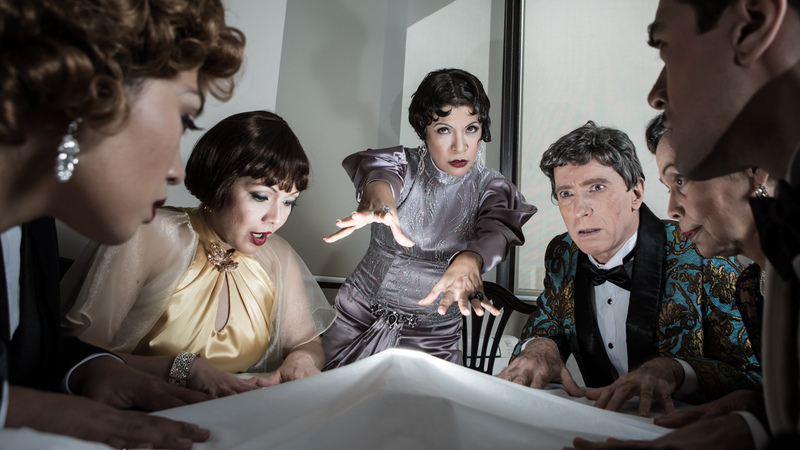 Let your live theater experience begin this year with Ken Ludwig's The Game's Afoot. 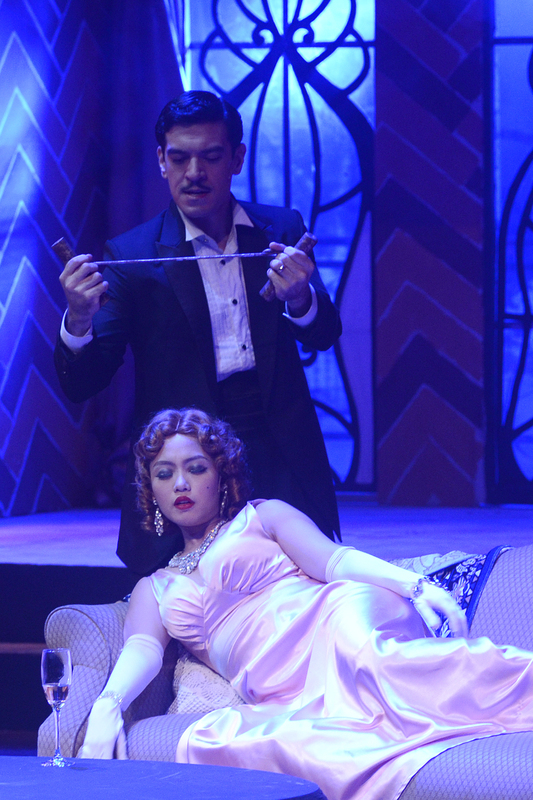 This comic thriller directed by Miguel Faustmann opens the 79th season of Repertory Philippines this 2016. The play also leads the interesting line up to be staged by Rep Phil's world-class Filipino artists this season in preparation for its 50th anniversary next year. What are you waiting for? Bring a friend to the theater and watch The Game's Afoot. I'm not fond of watching plays, I think the last time I watched a stage play was three years ago during my son's field trip. hehehe! 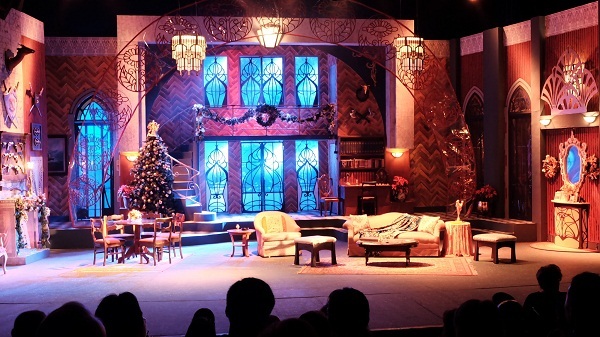 The set is really stunning! It takes you back to 1930s talaga! Kapag sinuswerte Ka nga naman o -- reading the lines, it's as if I could really hear you saying it. Haha. I love plays, especially musical ones. I also like the crowd. As for the play you've seen, the setting is just so magnificent. Thanks for the great tip! I love watching plays - my most favorites are Phantom of the Opera, Cats and Legally Blonde: The Musical. Reading this makes me want to go and sobrang mura ng tickets considering this is world class presentation! Very ideal, I love crime thrillers - CSI, Law & Order and playing mystery games! Amazing post and I love how descriptive you were with the doors being silent witnesses, I enjoyed reading the whole thing! Thanks for sharing! Saving this one before the show runs out! The play looks very interesting. I watched REP's Rak of Aegis last year as well and super enjoyed it. For P400-800 ticket price, I agree with you that is reasonable and hence would compell many to watch. I'm glad you found the play engaging and that you and hubby enjoyed. Thanks for sharing your review! oh wow! this is something i would really like to experience myself, lucky you! You can still catch the show, Mommy. Rep Phils' line up for this year is interesting. :) Have fun watching! Huhu I really want to watch this. Beautiful review by the way! Wow this is awesome, hope I can watch this. It looks so interesting and so entertaining.